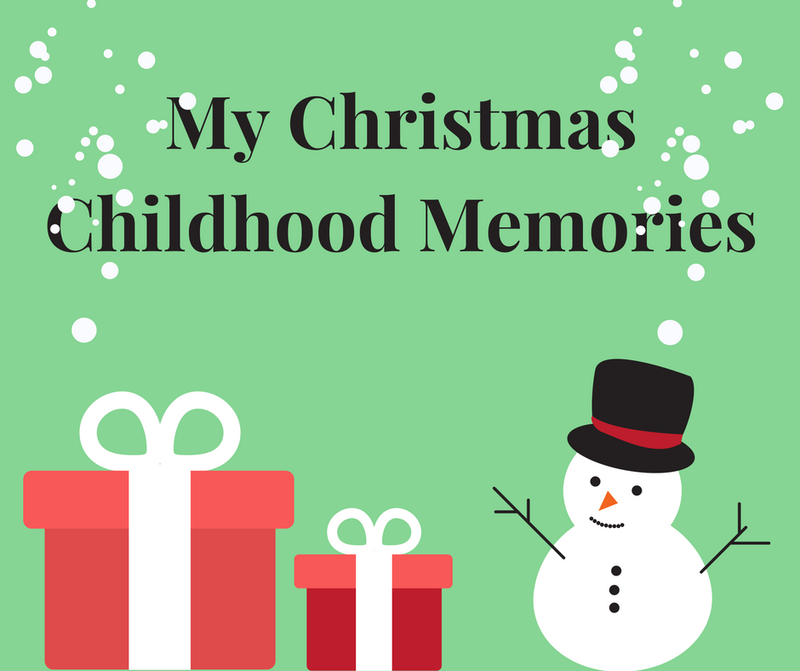 Christmas is only five days away and it's got me thinking about some of my festive childhood memories, presents that made me scream with delight and precious times with family that I will never forget. I thought today I would just share a few of those memories with you, hopefully there are lots more fun memories to make in the future as well. One memory that sticks out straightaway is the year that I got a Game Boy for Christmas. I got the Gameboy Advance, not the flip up kind, and boy was I happy. You'd have thought I'd won the lottery by how much I was jumping around. I remember just running around screaming with happiness, stopping only to squeeze my parents whilst saying thanks. It was probably the best present I've ever got, not the most expensive or the most fancy but it was something that just made me so happy. Who else got a gameboy for Christmas at some point? Time for a memory that was only a few years back, enjoying Christmas day when I was only a couple of weeks post operation, the operation being my first major spinal fusion surgery. 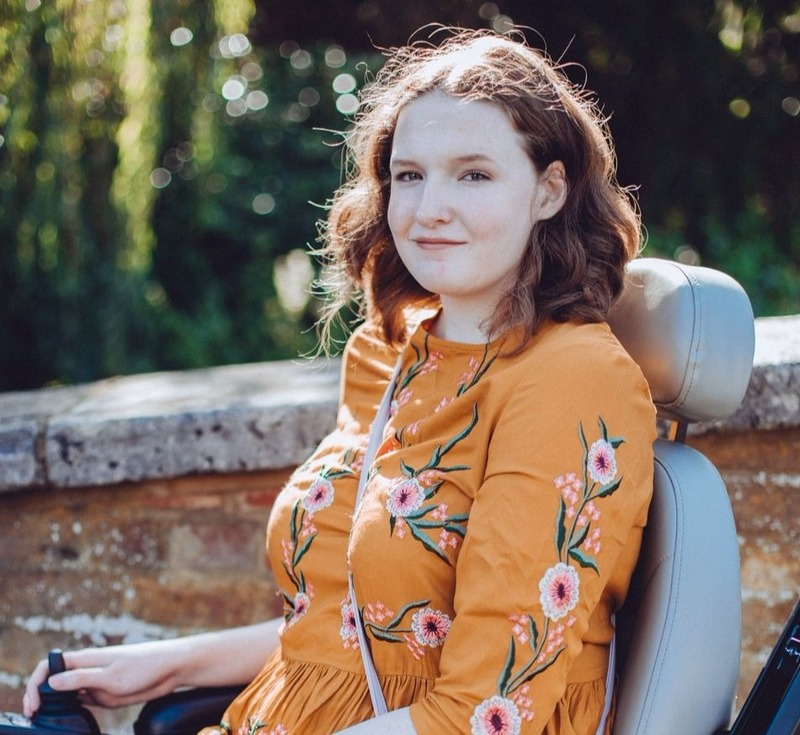 I had the operation at the start of December and spent most of the festive season laying down, not being able to move much or involve myself much but it was still an amazing time. I remember having a tiny Christmas dinner on the sofa, opening my presents whilst laying down and mainly just enjoying watching my siblings unwrap their presents with joy and delight. It was a year where I almost got to sit back and watch everything unfold, like my parents do I guess and despite the pain and discomfort I still really loved it. It's time to go quite far back now to the year where my family and some of my dad's side of the family spent Christmas in a log cabin. My Aunty was unfortunately really ill and we knew that we weren't going to have much longer with her so we all got together and spent Christmas together away in this beautiful log cabin. We ate Christmas dinner on this huge wood table, cushion under my bum so I could reach my knife and fork. It truly was a wonderful time and I'm grateful that we were able to spend it with my Aunty, it was a special time away. These are some of the memories that I imagine I will remember for the rest of my life and I'm sure there are many more memories to be made yet as well. I'd love to know what some of your favourite Christmas memories are!